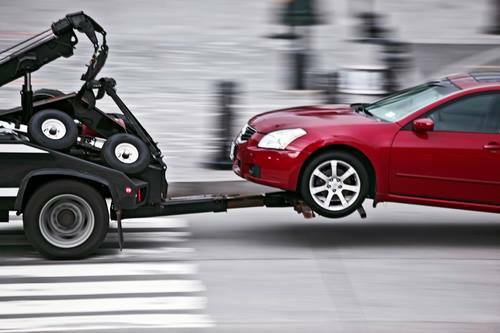 If you need a tow truck please fill out the form you will find on this page, or give us a call at 812-512-9591. Also call us if you have any questions about our wide range of towing and roadside assistance services. 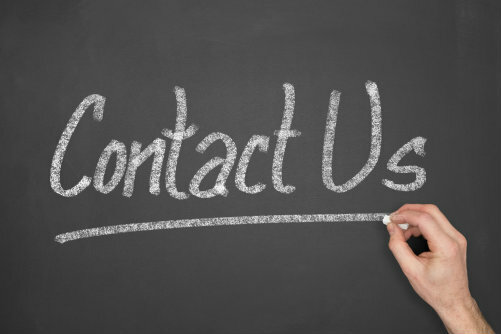 We will answer any form submissions as quickly as possible, and we are always happy to speak with you on the phone!